In 2016, Susan G. Komen® announced our bold goal: by 2026, reduce current rates of breast cancer mortality in the U.S. by 50%. Join us on October 5, 2018, for our first annual Breast Cancer Symposium in New Haven, CT. Attendees will learn about research advances, improving care experience for metastatic breast cancer patients, and advocacy work. Shirley Mertz, a retired high school educator and principal, was treated for early stage breast cancer in 1991. 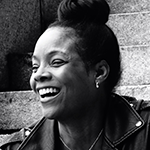 Twelve years later, she received a metastatic breast cancer diagnosis. In 2004 she decided to use her voice and story to help others living with a metastatic diagnosis. In 2009 Shirley personally asked then Senator Evan Bayh to sponsor a resolution designating October 13th as National MBC Awareness Day. She successfully led a group of patients to Washington D.C. to lobby Congress to pass that national resolution. Currently, Shirley works to empower patients and improve patient outcomes in several capacities. 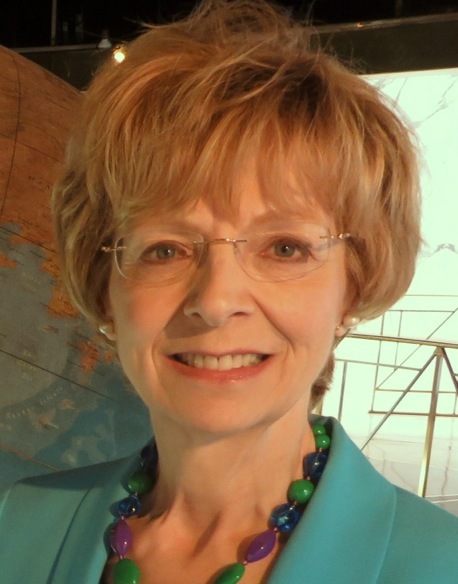 She is President of the Metastatic Breast Cancer Network; a member of the Executive Committee of the Metastatic Breast Cancer Alliance; Co-Chair of the MBC Alliance’s Research Task Force; a consumer reviewer for the DOD Breast Cancer Research Program and Komen Scientific Grants; a patient advocate representing the University of Chicago at the Translational Breast Cancer Research Consortium; and co-chair of the Scientific Committee for the Fifth International ABC5 Conference. In 2011 the White House honored Shirley as a Champion of Change in Breast Cancer. In 2016 Shirley received the John Mack Carter Founder’s Award from Komen Greater NYC. Elizabeth Morris is Chief, Breast Imaging Service and Larry Norton Chair at Memorial Sloan Kettering Cancer Center. She has pioneered high risk screening with MRI and offers screening with MRI, ultrasound, contrast enhanced digital mammography, and tomosynthesis. 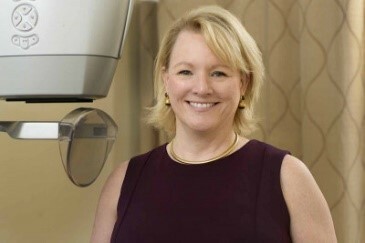 She has published studies on the use of MRI for staging breast cancer and for screening w omen at high risk for cancer. 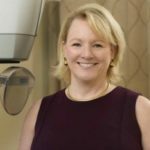 Dr. Morris is a professor of radiology at Weill Cornell Medical College, and was elected a Fellow of the Society of Breast Imaging and of the American College of Radiology (ACR). She serves as Chair of the ACR MRI BI-RADS Lexicon committee and Vice President of the Society of Breast Imaging. These groups work to ensure that women throughout the country receive high-quality breast-imaging care. 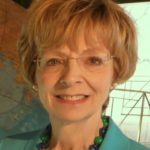 She lectures and teaches breast imaging radiologists widely, both nationally and internationally, on breast imaging and biopsy techniques. Nikhil Wagle is an Assistant Professor of Medicine at Harvard Medical School, a medical oncologist at Dana-Farber Cancer Institute, and an associate member of the Broad Institute of MIT and Harvard. He is the Deputy Director of the Center for Cancer Precision Medicine at Dana-Farber Cancer Institute. Dr. Wagle leads The Metastatic Breast Cancer Project (mbcproject.org), a nationwide direct-to-patient research initiative that engages patients with advanced breast cancer through social media and seeks to empower them to accelerate cancer research through sharing their samples and clinical information. The project’s outreach program, developed in collaboration with advocacy organizations and patients, serves to connect thousands of patients around the U.S. with metastatic breast cancer research, allowing them to participate regardless of where they live. 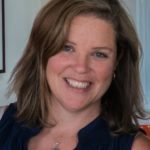 Molly Williams is the Director of Advocacy and Professional Relations for Pfizer Inc. As part of Pfizer’s U.S. Government Relations team, Molly oversees advocacy outreach and development in a sixteen state region that spans from Maine to Kansas. Molly joined Pfizer from Wyeth where she was the Director of State Government Affairs for New York and Vermont. She began her career in the New York State Legislature in 1995 where she held several positions in both the Senate and Assembly. 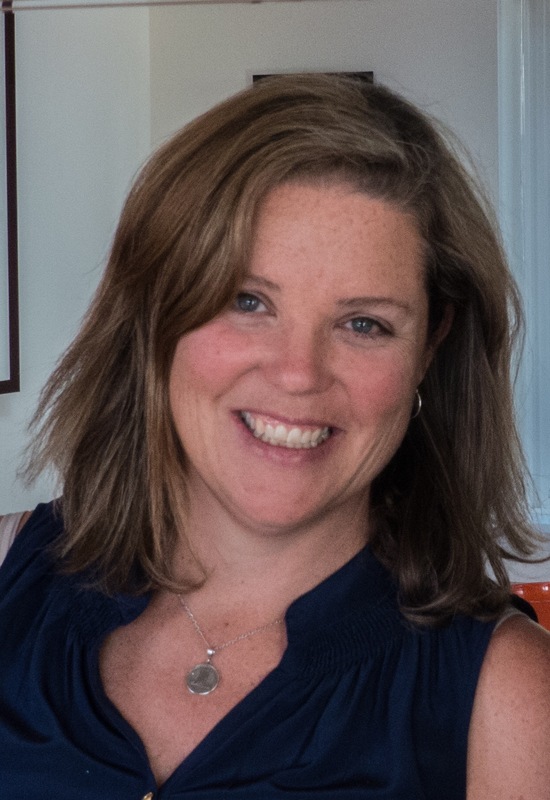 In addition, Molly worked as the Director of Public Policy at New York State Health Care Providers, Inc., and Assistant Director for Fiscal Policy and Communications at the Medical Society of the State of New York. Molly holds a B.A. and M.P.S. from Alfred University. She and her family live in Manchester, VT. Thomson Reuters report. He is a member of the Scientific Advisory Board of the Breast Cancer Research Foundation and a Susan Komen Scholar.